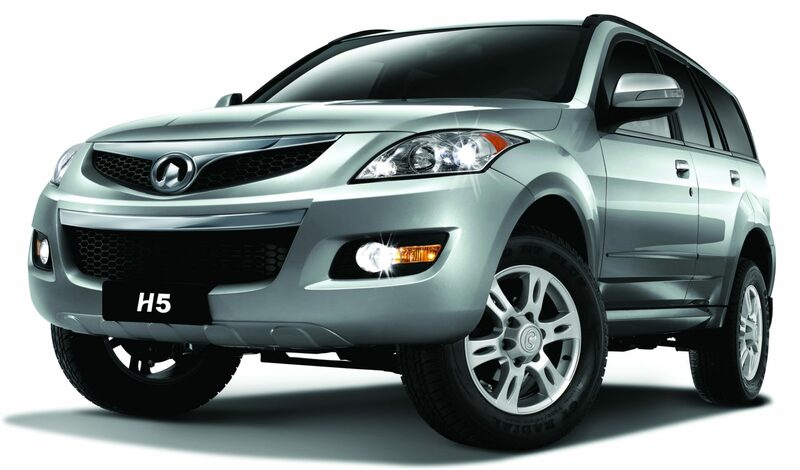 Ever since its introduction in 2011, GWM’s popular H5 SUV has earned itself the reputation of a rugged and practical go-anywhere, do-anything vehicle. 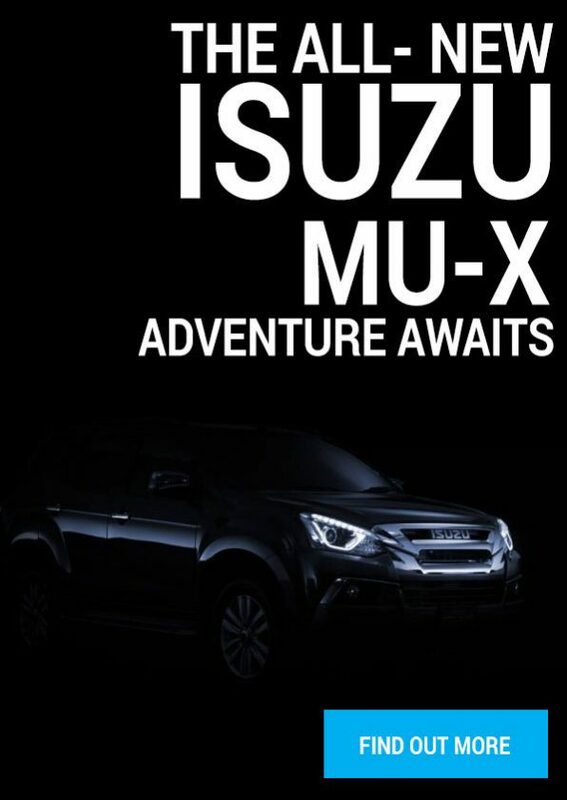 With its spacious cabin, numerous luxury features and powerful, yet economical 2,0-litre turbodiesel engine, it’s no wonder the H5 has proven so popular with adventurous families. Now, boasting a number of refinements and upgrades for the new model year, the H5 looks set to find even more homes in South Africa. When it comes to travelling with families, comfort levels are directly related to space. In this regard the H5 is without equal at the price, offering vast legroom and boot space as a result of its generous 2 700 mm wheelbase. In the unlikely event of there not being enough packing space, the H5 also features sturdy roof rails for the fitment of a roof carrier system. GWM’s 2,0-litre VGT engine delivers a maximum power output of 110 kW at 4 000 rpm with maximum torque of 310 Nm available from 1 800 to 2 800 rpm. This super efficient four-cylinder engine meets stringent Europe IV emission standards and carries EU certification. It features dual overhead camshafts, high-pressure common rail injection, variable geometry turbocharger (VGT), NVH noise control, an exhaust gas recirculation (EGR) system and an automatic valve clearance compensator. Fog lights front and rear boost visibility in poor weather conditions. The rear park sensors (with camera view) limit the chances of parking scrapes and the doors auto-lock at speeds above 15 km/h. Security is provided by a standard immobiliser, with the further convenience of remote central locking. 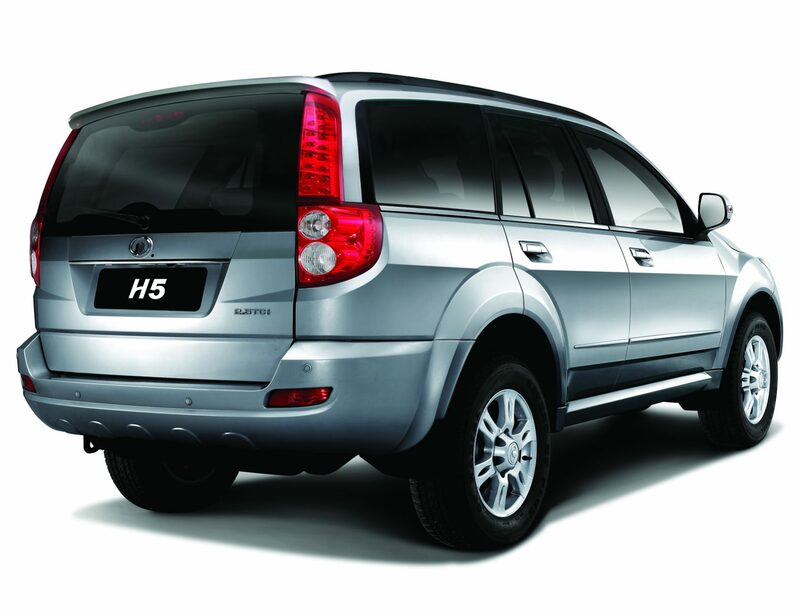 The H5 line-up is available through GWM’s extensive dealership network, currently boasting more than 70 outlets and service centres. 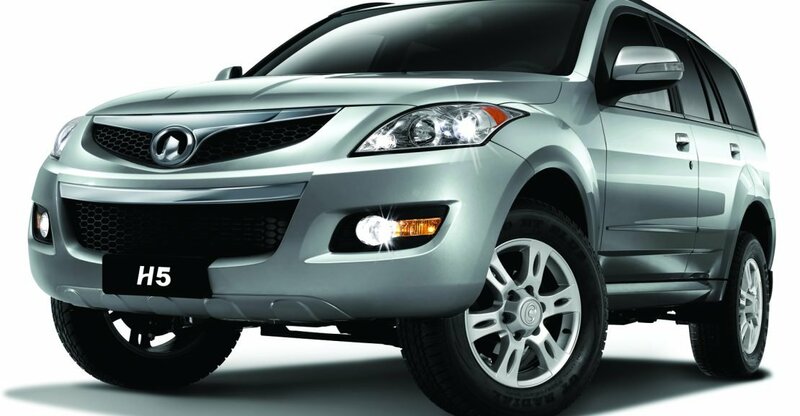 Every H5 is backed by a comprehensive 3-years/100 000 km warranty and 2-years/24-hour roadside assistance.